Sydney, Australia – WWF-Australia said the final Reef 2050 plan released today includes a number of good initiatives but the $100 million in new funding announced by the federal government falls short of what’s required to halt the Reef’s decline and remove the threat that it is listed ‘World Heritage in danger’. The joint Australian/Queensland Government blueprint is the key factor to be considered by the World Heritage Committee when it decides this June whether to list the Reef. 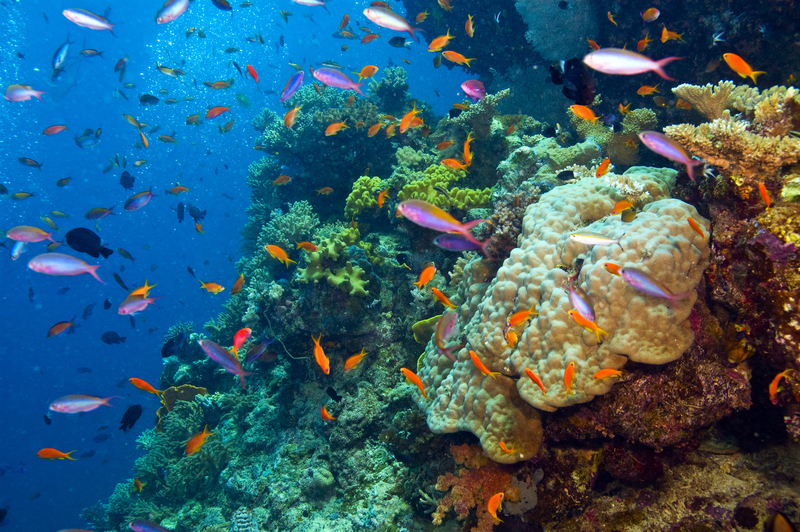 “It’s a positive sign to see the new Queensland Government’s Reef election commitments have been added to the plan including the intention to ban the dumping of dredge spoil in the World Heritage Area,” said WWF-Australia CEO Dermot O’Gorman. “Whilst we welcome the Federal Government’s ban on dumping in the marine park we repeat our call for a federal ban to cover the entire World Heritage Area because that would provide the strongest level of protection. “It’s critical that we see a ban implemented before the World Heritage Committee meets in three months’ time,” he said. “We welcome that the Queensland and Federal Government are committed to achieving an 80% reduction in nitrogen run-off by 2025 and will both inject an additional $100 million over five years to tackle pollution. “But considering the Reef will generate $30 billion for the economy over the next five years, a much more substantial investment from the Federal Government is not unreasonable. “Billions not millions are needed to save the Reef. “The Great Barrier Reef Marine Park Authority must also be given the legal powers and resources it needs to become a champion for the Reef. “The long-term survival of the Great Barrier Reef depends on the world acting together to reduce greenhouse gas emissions, including stronger action from Australia. “When it comes to the Reef the existing level of spending is simply not working. The Federal Government’s own Outlook Report says the Reef is in poor shape and getting worse,” Mr O’Gorman said. Visit panda.org/reef for additional resources and follow us @WWF_media.